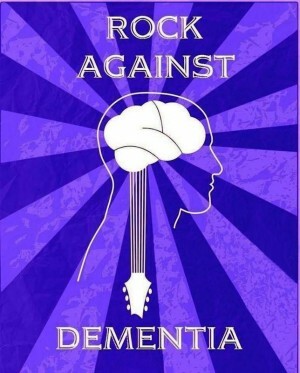 Help Us Rock Against Dementia! 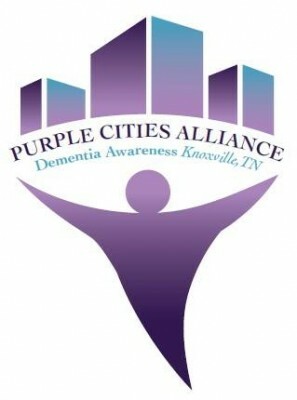 Rock against Dementia is a concert that is free to the public and held at Schulz Brau Brewing at 126 Bernard Ave, Knoxville, TN 37917, March 30, 2019 6pm-9pm. This year’s entertainment will be Tenn Pan Alley This is a worldwide event created to raise awareness about all forms of Dementia. The event will be advertised in print and promoted through social media. Sponsorship opportunities are available for this event. This is a wonderful way for your business or organization to help us bring attention to such a worthy cause. Presents Logo on slideshow and all advertising media. and acknowledgment at Purple Cities Day event. Included in any Purple Cities Day promotions. Logo on Advertising Poster and on all social media promotions. If you would prefer to pay by phone call: 865-824-4300. To pay by credit card use the form below or call 865-824-4300 to pay over the phone. You may pay by check but please notify us by emailing: cjordan@schas.org and request an invoice.